Indonesian official at the meteorology and geophysics agency confirmed a shallow quake measuring 6.2 on the Richter scale struck off a tourist resort of Bali Island in central Indonesia on Thursday. He said the quake jolted at 11:13am Jakarta time (0413 GMT) and the epicenter, with a depth of 10 km under sea bed, was located 308 km southeast of the Klungkung town. The official said the intensity of the quake was felt at 3 to 4 MMI (Modified Mercally Intensity) in Denpasar city and 2 MMI in Karang Kates of the island. Gde Jaya, a Senior Official of Local Disaster Agency said the shakes of the quake were felt strong in Bali Island, but did not cause damage or casualties. 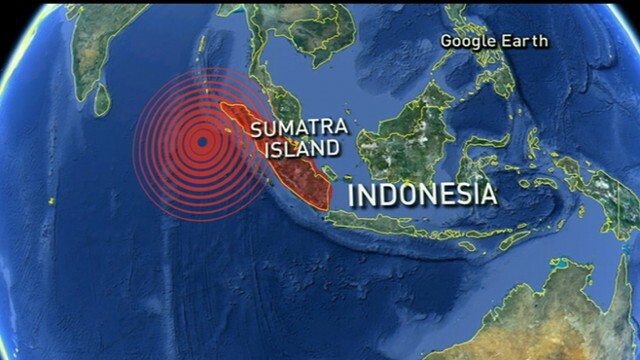 He noted that Indonesia is prone to earthquakes as it is on a quake-vulnerable zone called “the Pacific Ring of Fire.